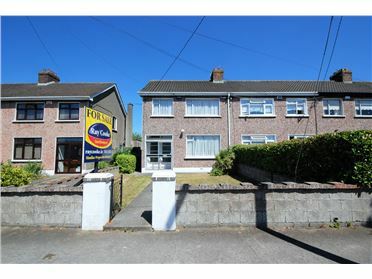 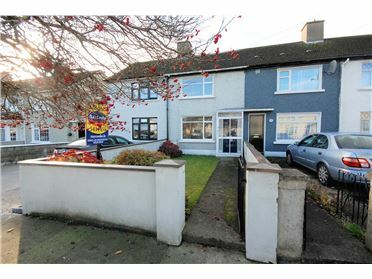 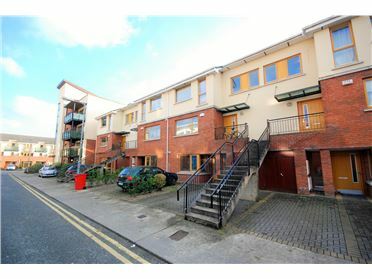 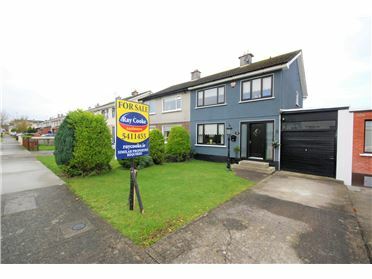 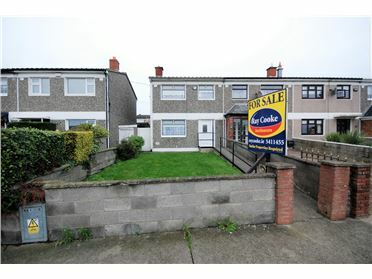 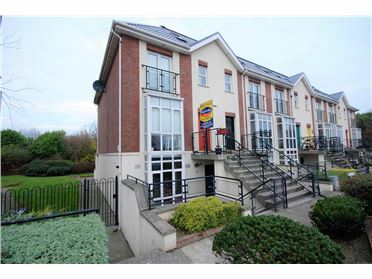 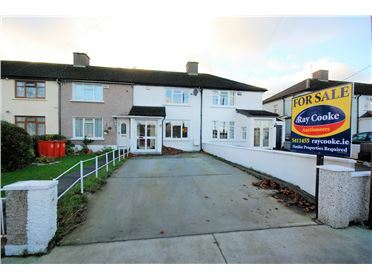 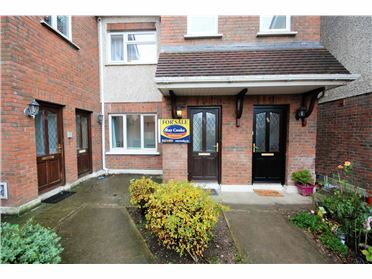 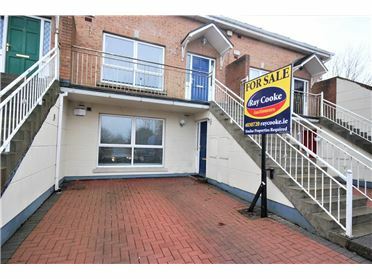 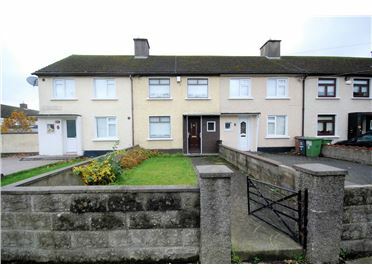 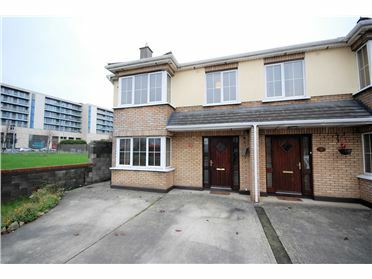 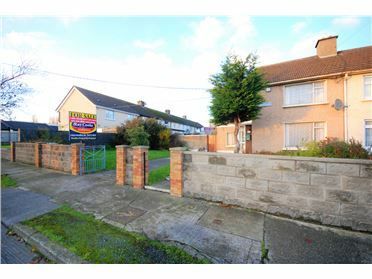 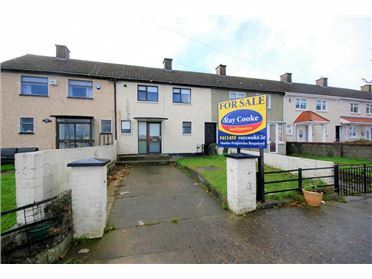 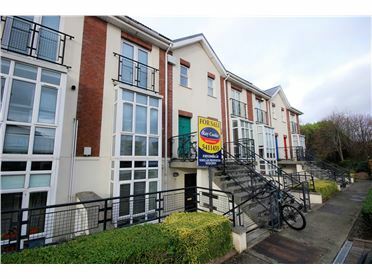 Ray Cooke Lettings are delighted to present this bright & spacious 3 bedroom house to the market for the first time in the quiet cul de sac of Fairlawn Road, Finglas. 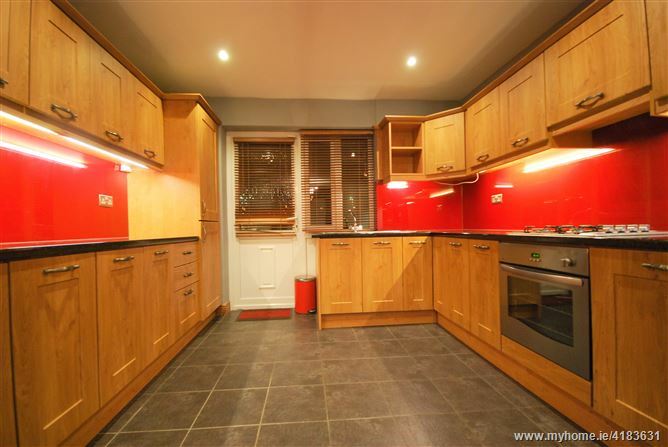 The house is furnished to a very high standard and is in turn key condition. 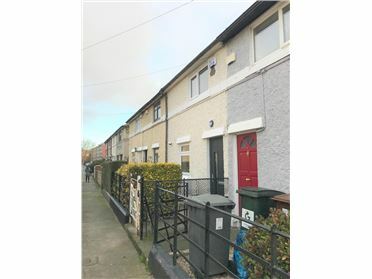 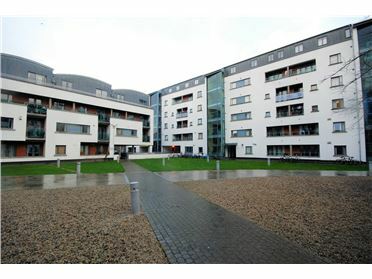 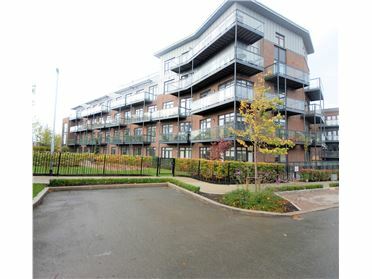 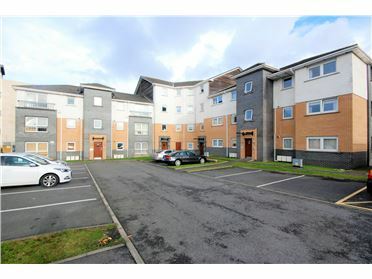 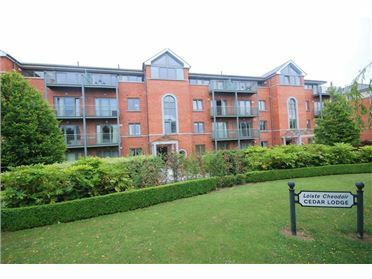 Living accommodation comprises of entrance hallway, Living room, Kitchen/Dining area, 2 Double Bedrooms, 1 single bedroom and main family bathroom.